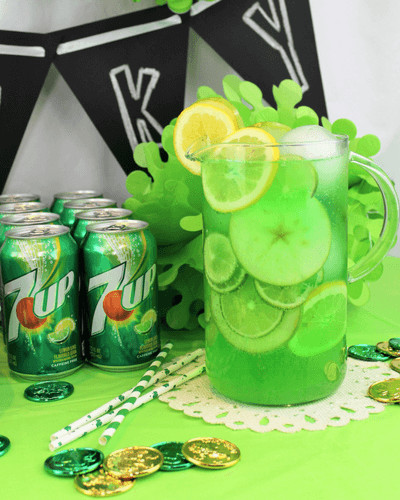 From one of our favorite bloggers Pizzazzerie, this Shamrock Sour is the perfect drink for your St. Patty's Day party - and look at those garnishes! 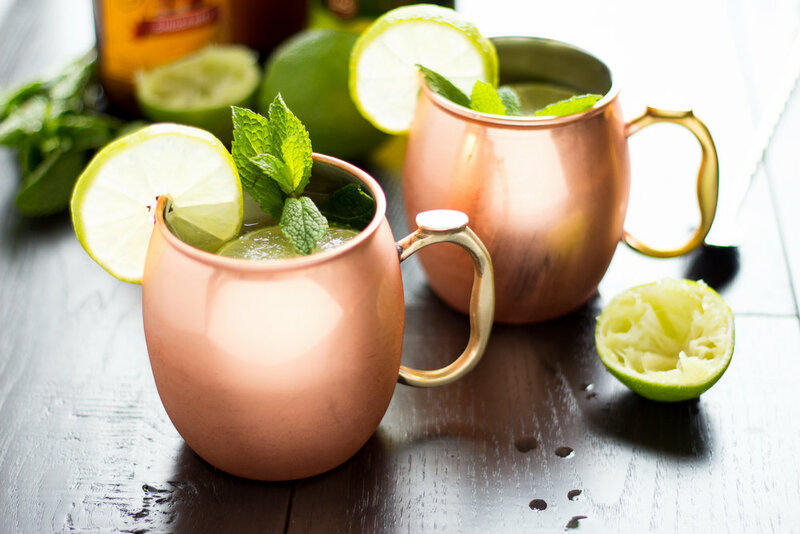 How could we not include the Irish Mule in our St. Patricks Day roundup? Looking for a STRONG drink? Look no further than the Shamrock Juice Cocktail. 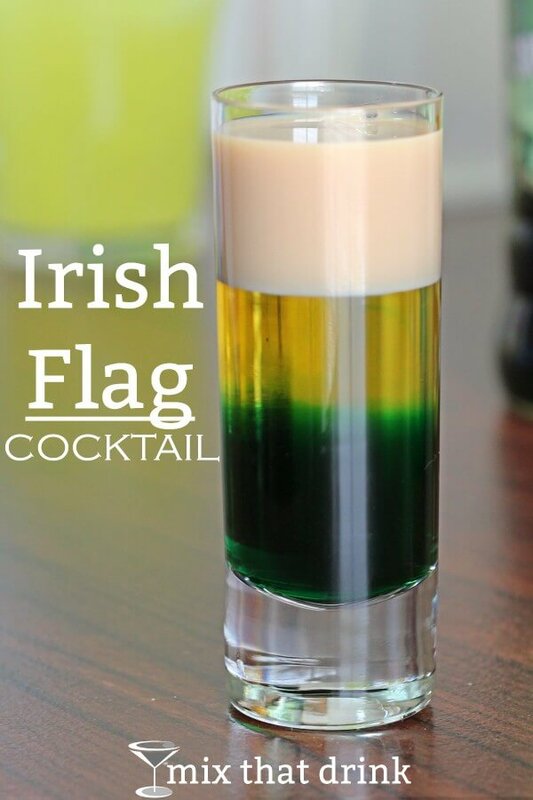 The most spirited and patriotic drink, for the Irish and the Irish for a day. Tastes like a chocolate mint milkshake, and it's super Insta-worthy. They both look so good I had to add both. 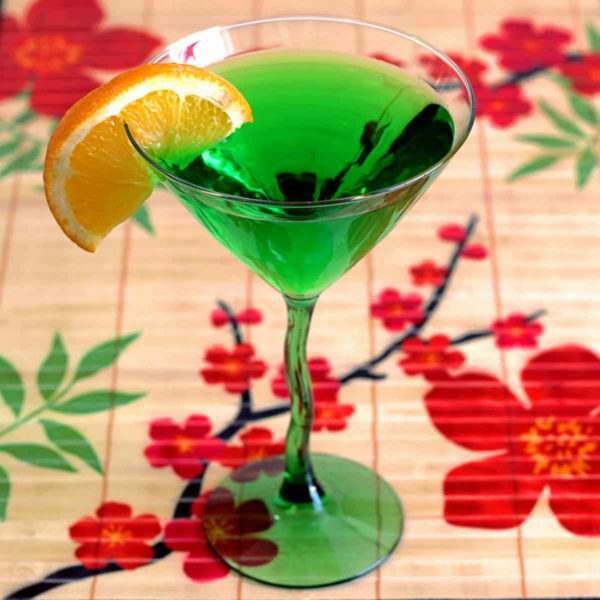 It's not a delicious cocktail, but who doesn't love green beer on this green holiday? If you want to celebrate without the green beer calories, here is a Low Carb Irish Margarita so you can celebrate without breaking your diet. Which one of these is going to be your 4 leaf clover?